VIVA – The centre for Modern Mayr Medicine from Austria has recently appointed ekadaa PR as its public relations agency for the UAE region. ekadaa PR takes up the post with immediate effect. 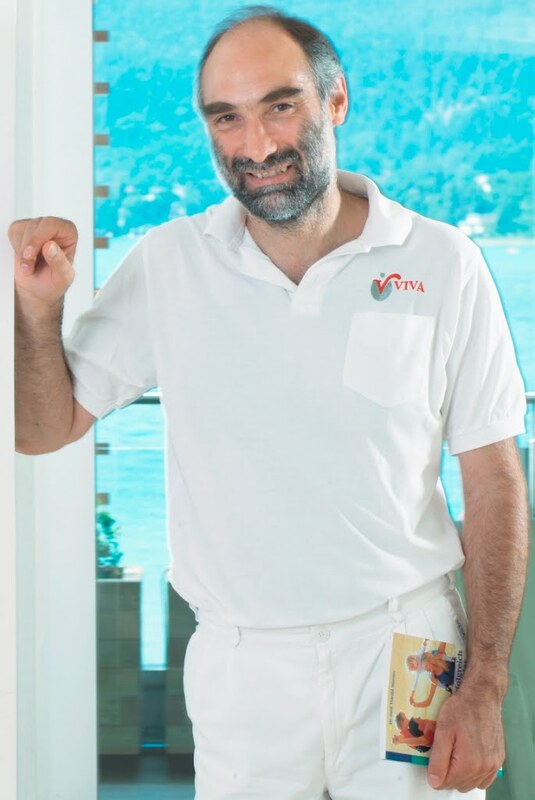 VIVA is the new generation of MODERN MAYR MEDICINE combining both conventional and alternative medicine. 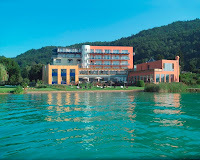 The VIVA Centre, has expanded the original concepts of the classic Mayr cure to create the Modern Mayr Medicine approach to promoting optimal health. Detoxification is the core element of any treatment program at Viva Mayr with an emphasis on rest, strict cleansing of the digestive system and re-education of eating habits. 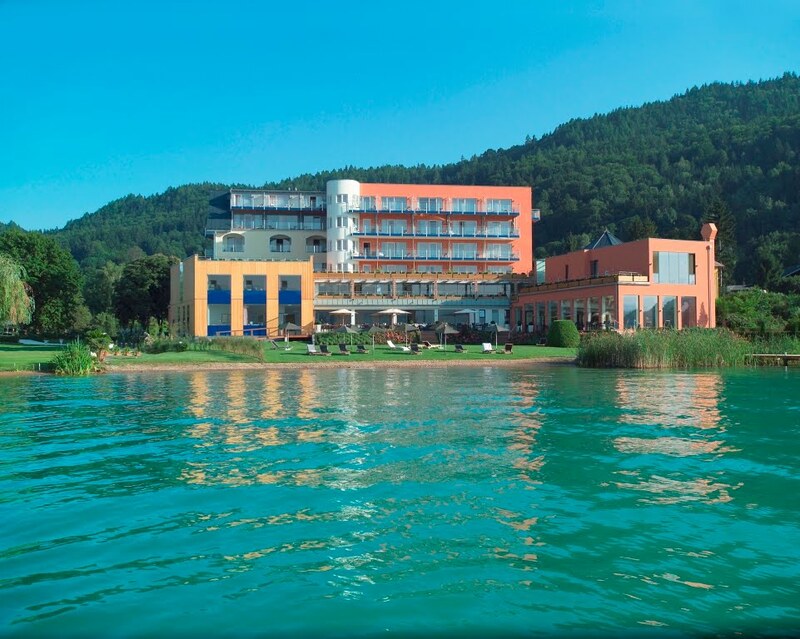 Enjoy the privacy and tranquility of the VIVA Mayr resort away from the stress of modern life in the beautiful scenery of southern Austria, at lake Wörth. ekadaa PR is a full-service public relations agency that was set up in 2003, founded by managing partner Irina Sharma, ekadaa’s current clients include Lufthansa German Airlines, Technogym, Clinique, Medcare Hospital, RedTag and more.